Location, Location, South Cave Creek, offers Scottsdale water. Minutes from Scottsdale, 101 and more! 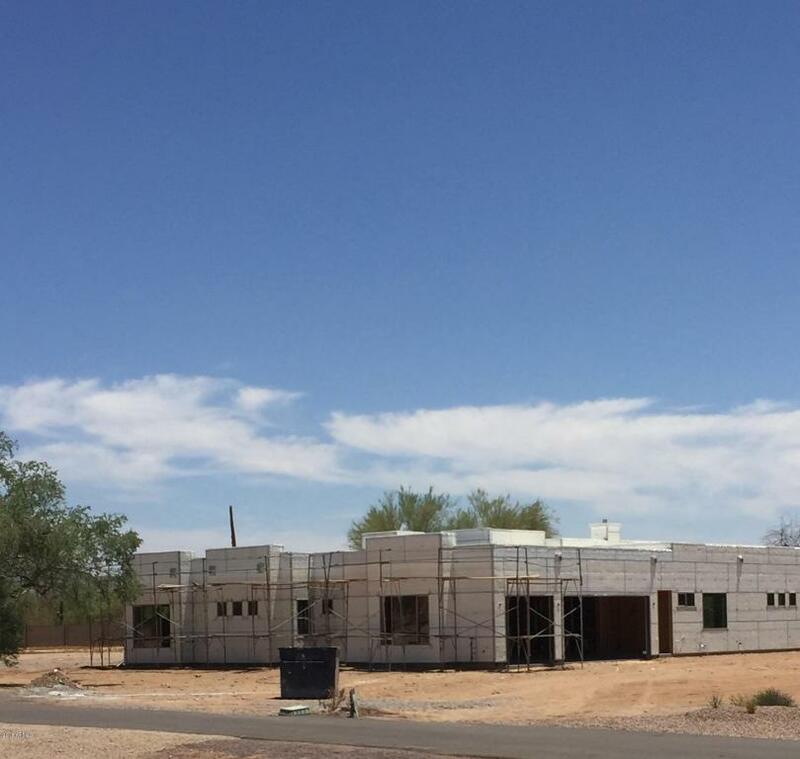 No HOA's, Completed new construction located on 1.101-acre lot. North/South facing. Private courtyard entrance, high ceilings,home is designed to allow all the natural lighting in. Offers Open kitchen with a kitchen island that will hosts all of your friends/family. double ovens, Gas fireplace, The master suite is split from the others and boasts huge double vanities, with his/her closets. Extra game/playroom is tucked away to allow the kids to play. Plenty of room for everyone in this floor plan. Jack N Jill bedrooms. 3rd bedroom is an en-suite that would make a great guest room offers a full private bathroom. Paved roads, plenty of room for the RV Garage! Cave Creek - Acre Lot.